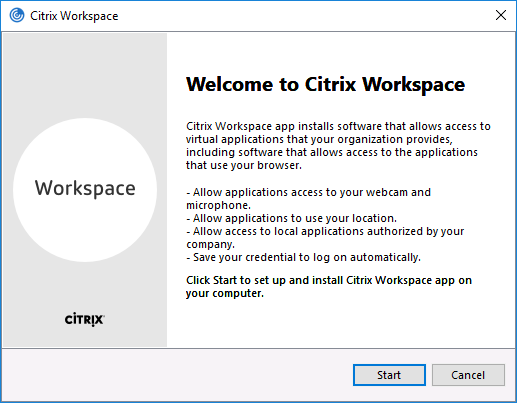 From the download location – run the CitrixWorkspaceApp.exe file. 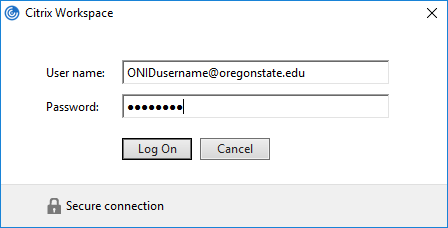 In the “Add Account” prompt, type in your ONID email into the input box and click “Add”. 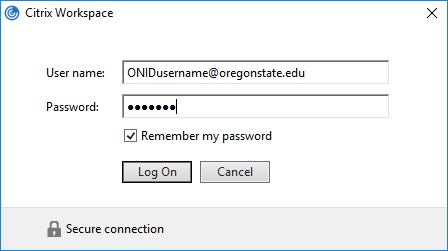 When asked to connect to apps.oregonstate.edu click “continue”. 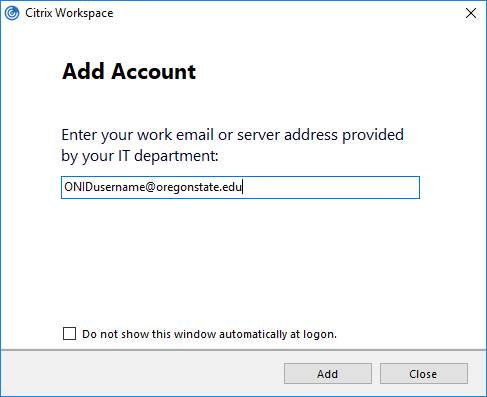 You will be prompted twice to log in. 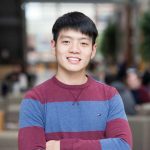 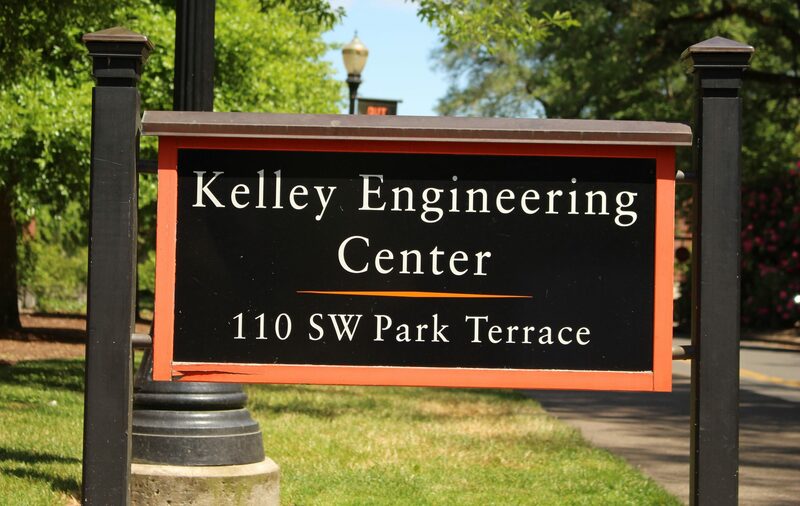 Previous PostPrevious Welcome to Community of Practice: Mechanical Design !